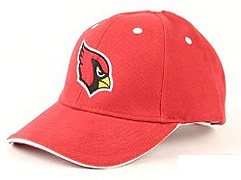 EVERYTHING CARDINAL — Arizona Cardinals, St. Louis Cardinals and MORE! What kind of backyard garden doesn’t have a Cardinal thermometer hanging in the yard? Enjoy these beautiful Cardinal thermometers of all shapes and sizes. Some are nature lover’s Cardinals, and some are team Cardinal thermometers. 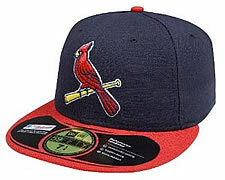 A variety of St. Louis Cardinal Hoodies, jerseys, and T-shirts.